Mr. Sarno Abdullah is a Partner of the Firm. Joining the Firm in 1985 and became associate of the Firm on 1989. 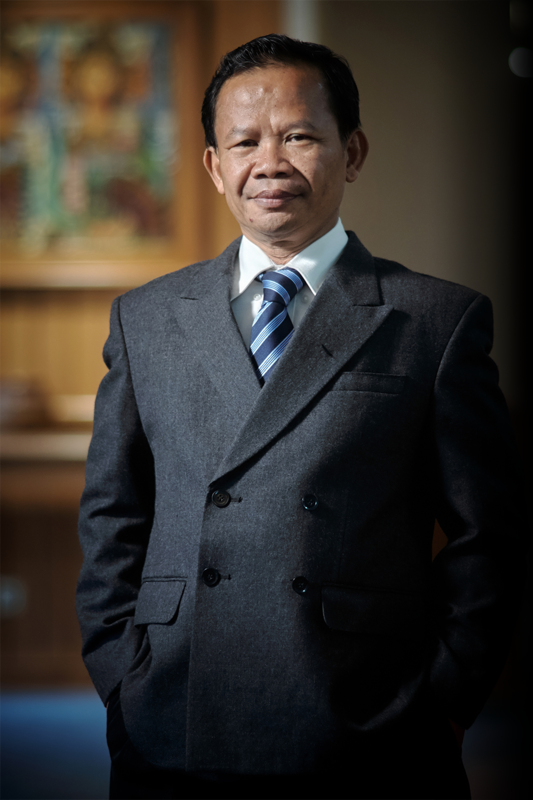 He holds a Law Degree from Jakarta Islamic University in Indonesia (1987). His area of practice includes general corporate, investment, manpower and human resources, land, pharmaceutical, intellectual property matters and dispute resolution.